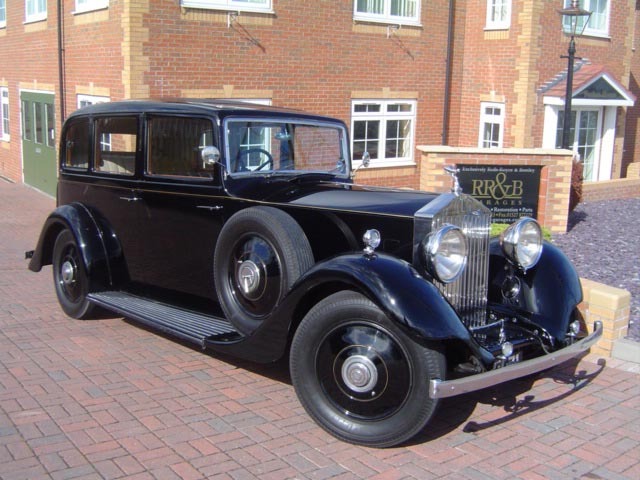 We at RR&B Garages are passionate about Rolls-Royce and Bentley Motor Cars and exclusively specialise in these marques. 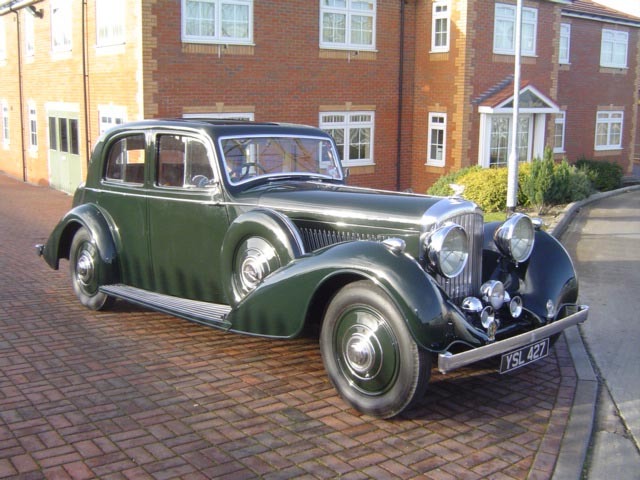 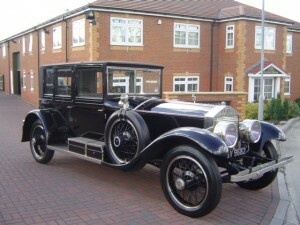 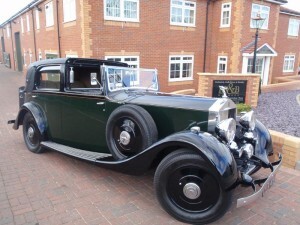 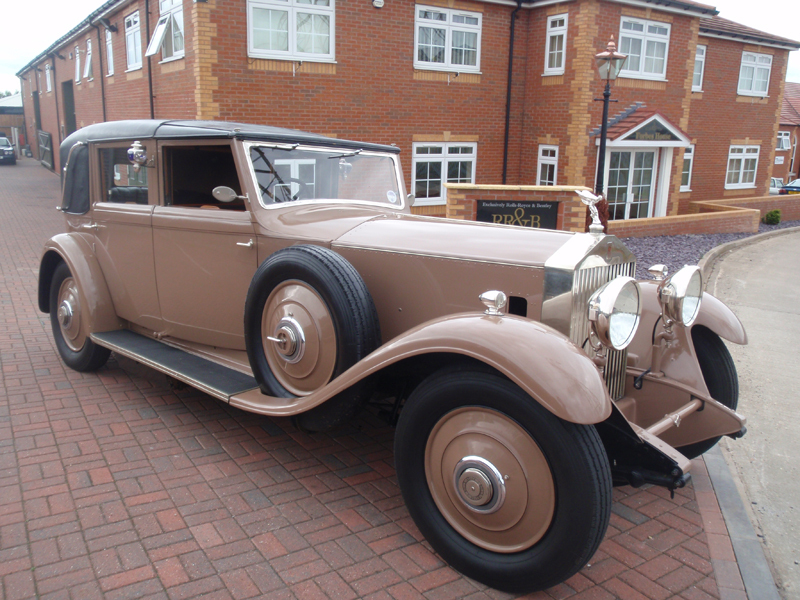 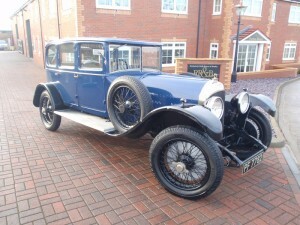 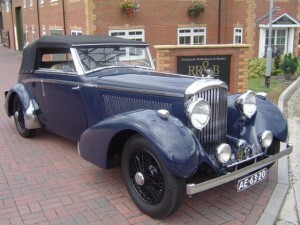 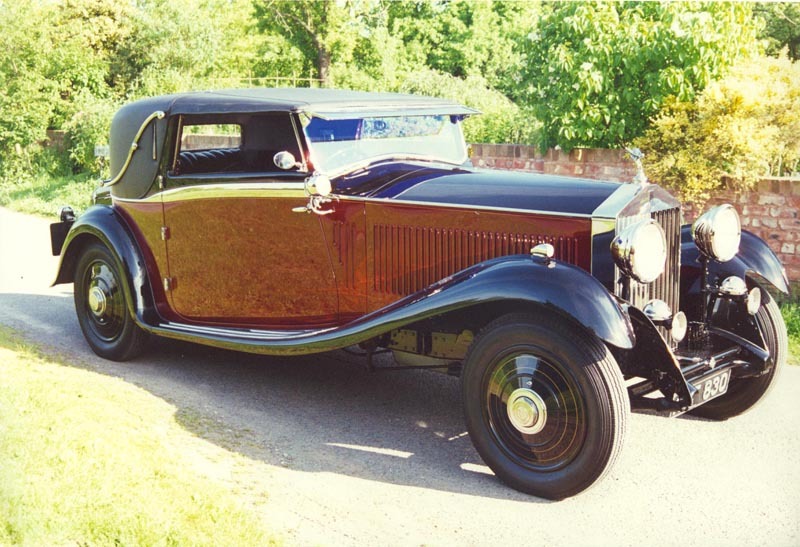 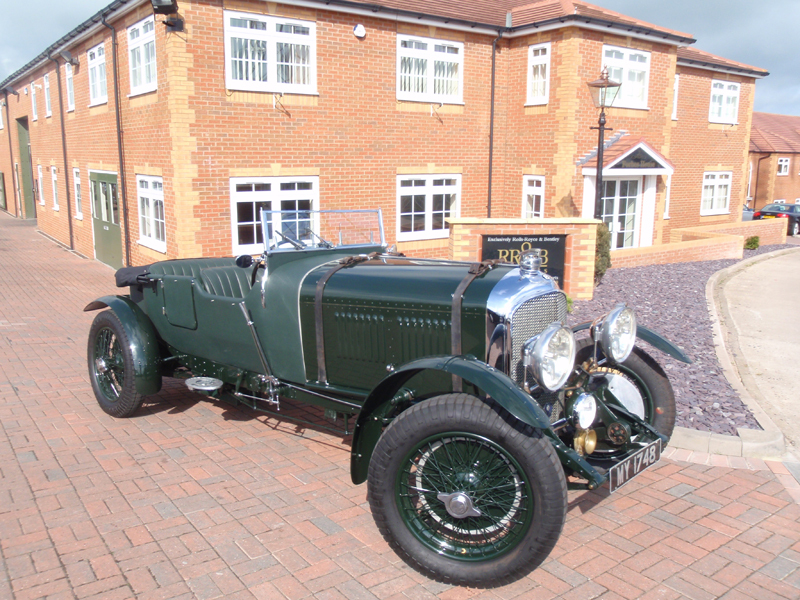 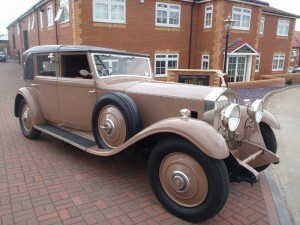 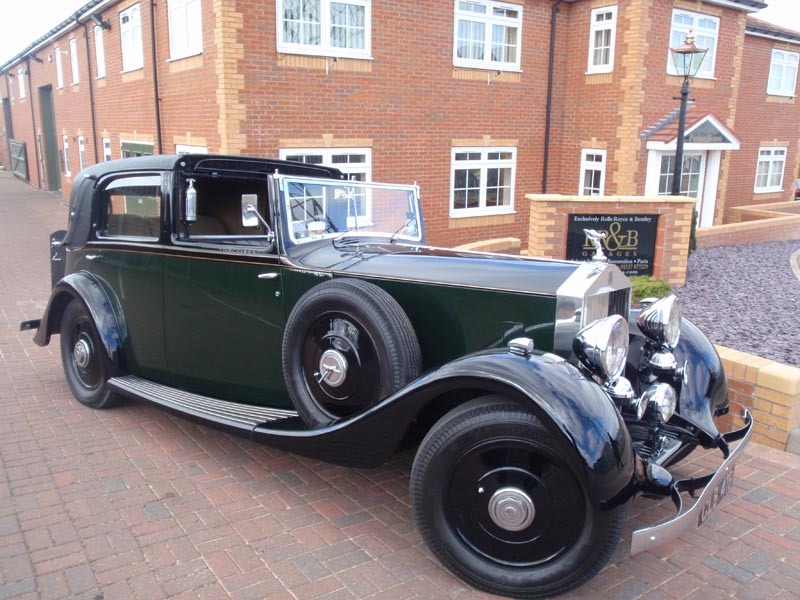 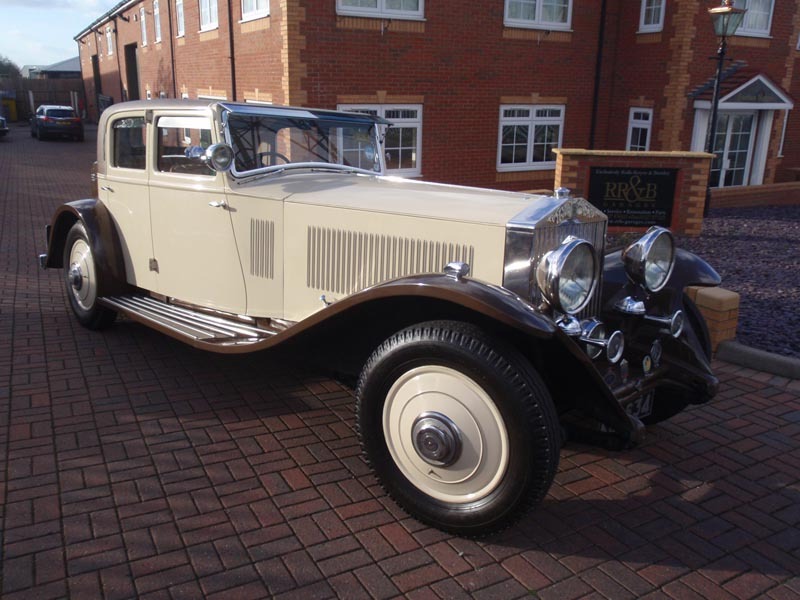 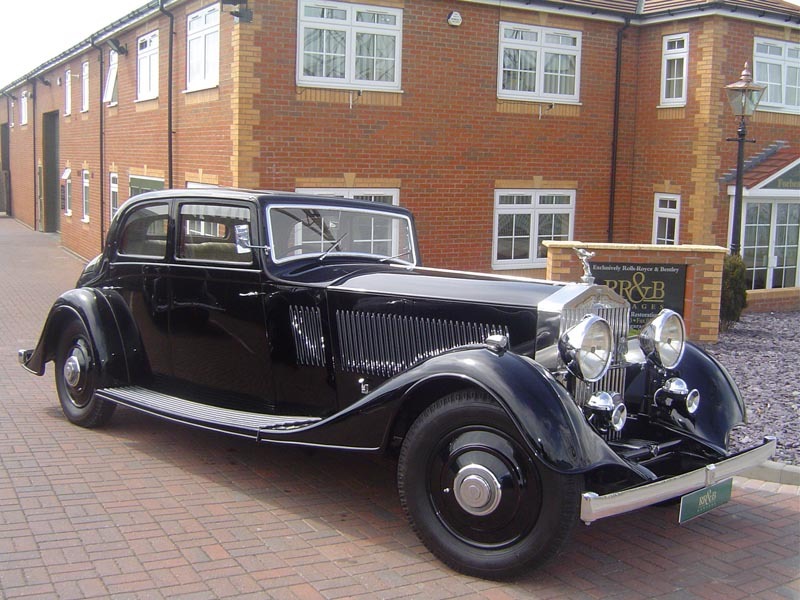 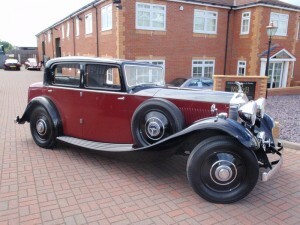 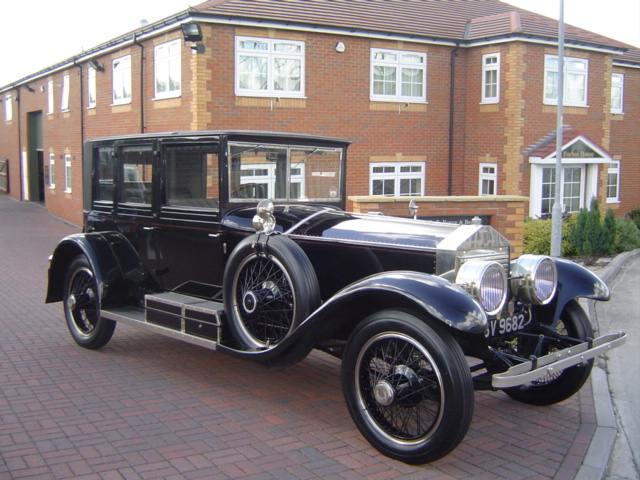 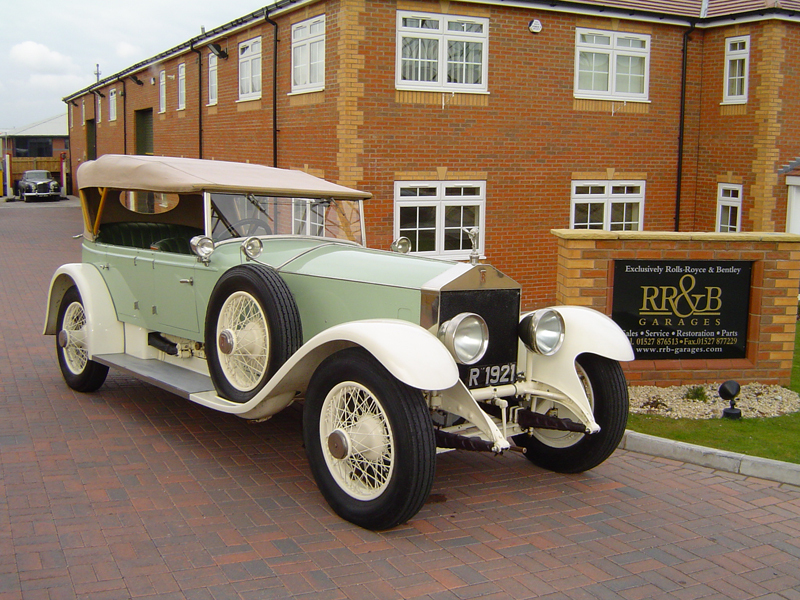 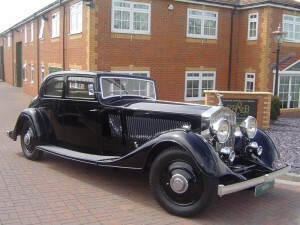 Here is our gallery of some Rolls Royces and Bentleys that we have worked on. 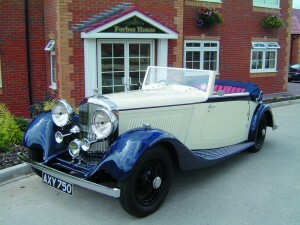 It includes over 60 vehicles from vintage, classics and modern, all in date order. 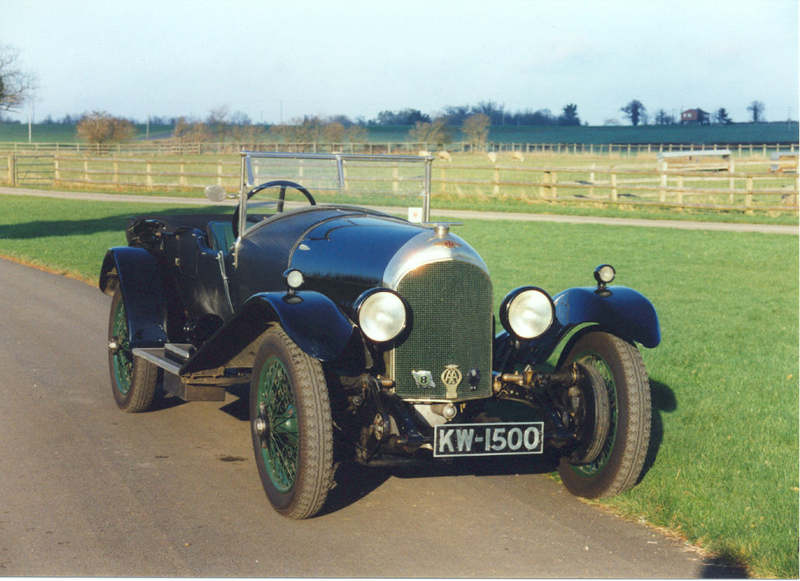 Just click on the image to see a larger photo of each car. At the bottom of the page there is access to additional pages of the gallery.